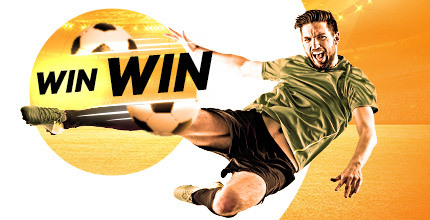 'Live Betting' is when it is possible to bet during an ongoing match or event. For the avoidance of doubt, a live bet can only be placed after the event has started. 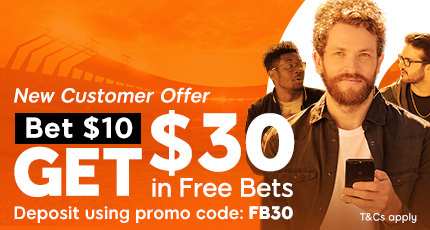 Select the 'Live Right Now' link on the left hand side menu, or select 'Live Betting' from the top menu to view all live markets available. 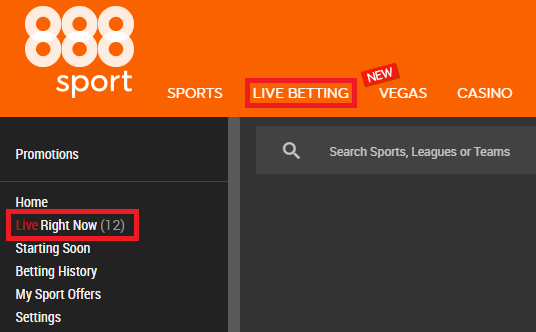 The number displayed next to the link indicates the number of live markets available at the time. 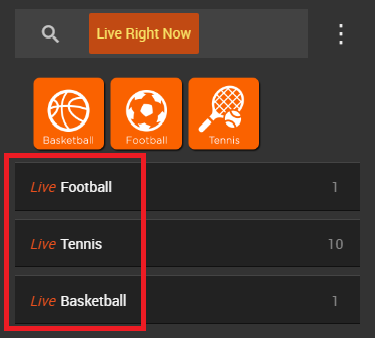 The available sports will be listed and marked with 'live' in orange writing. Copyright 2019 Cassava Enterprises (Gibraltar) Limited., a wholly owned subsidiary of 888 Holdings plc.